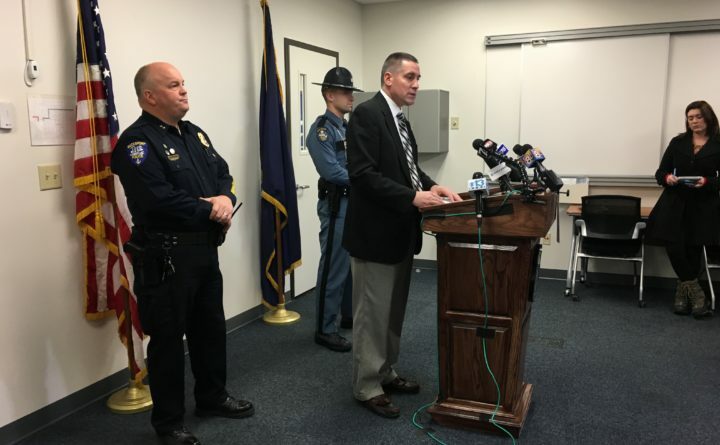 BUCKSPORT, Maine — One year after a 2-year-old girl was found dead in Bucksport, and months after her death was ruled a homicide, police have made no arrests. Kloe Hawksley’s relatives and police remain tight lipped about the murder, and the cause of her death has yet to be released. Hawksley, who went by the nickname Lo Lo according to her obituary, was reported unresponsive at a Central Home and could not be revived. An autopsy ruled her death a homicide in December. Attempts to speak with family members by CBS 13 received no response, but they have been sharing their thoughts on social media. This includes many postings with Justice for Kloe images. On a page titled Fund for Kloe, a post from the family says in part, “While we still wait for answers, we still appreciate your love and support. We have tried to move on as life doesn’t wait for us. It is still hard every day. Maine State Police said the investigation remains active, but there are no new developments at this point.